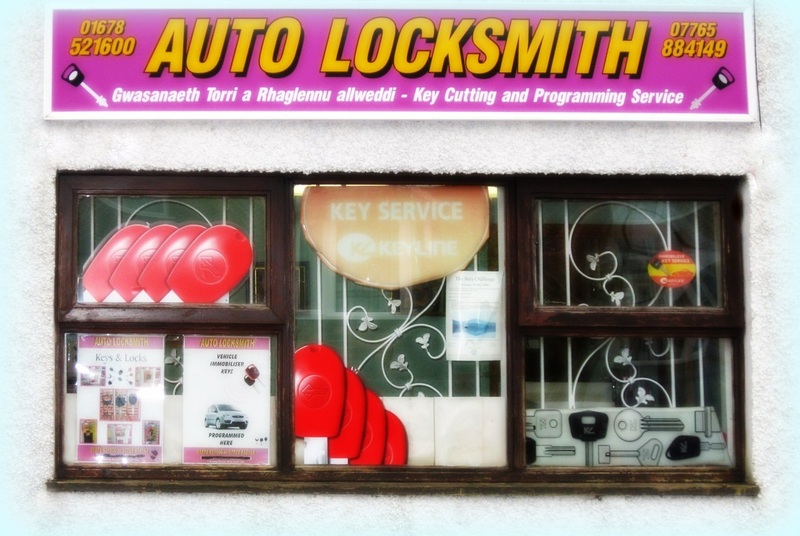 Here at GR Auto Locksmith, you'll find a local family run locksmith company, providing you with emergency and standard locksmithing services across North Wales. We have built our reputation upon ensuring first class security solutions to our customers, who can always rely on a prompt and professional response. We ensure our mobile vehicles are always fully stocked so you, can be reassured that your premises shall have the best security available. we cut keys to code or to lock, and then program them in to your vehicle. we also open U.P.V.C. doors and windows and replace the locks if needed. Landlords.. need new locks or spare keys for lets?